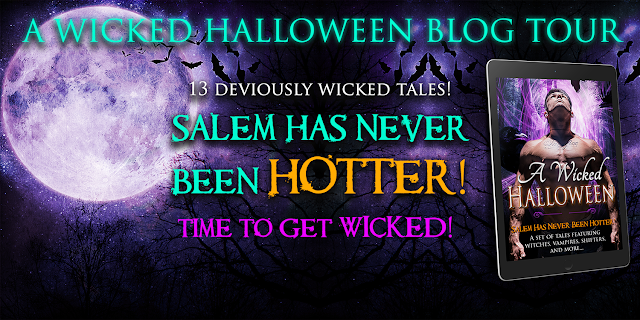 Today I have A Wicked Halloween Release just for you! 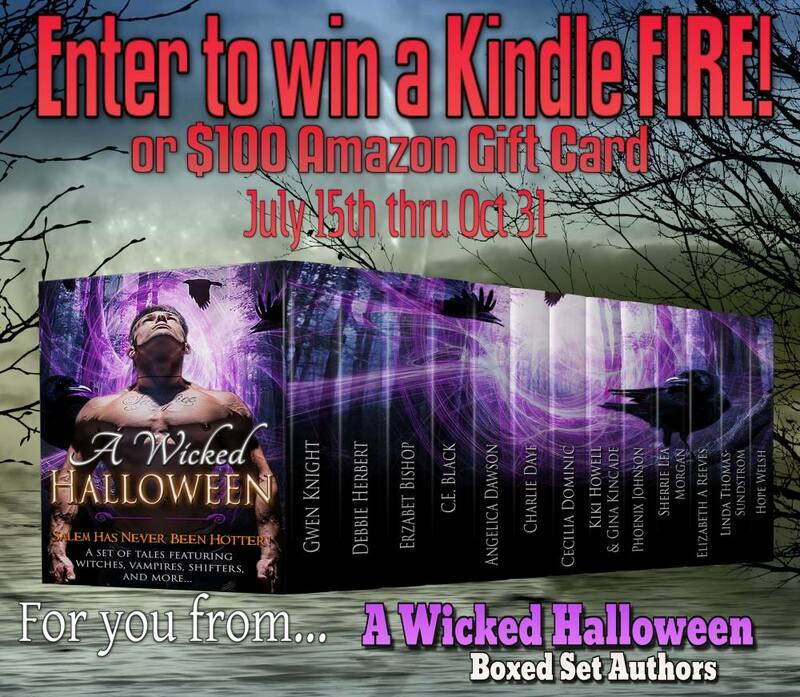 The authors who put this together also included a free boxed set! 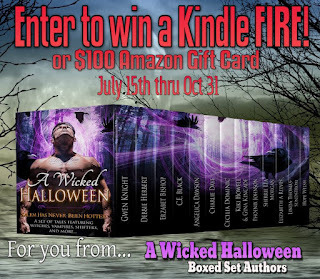 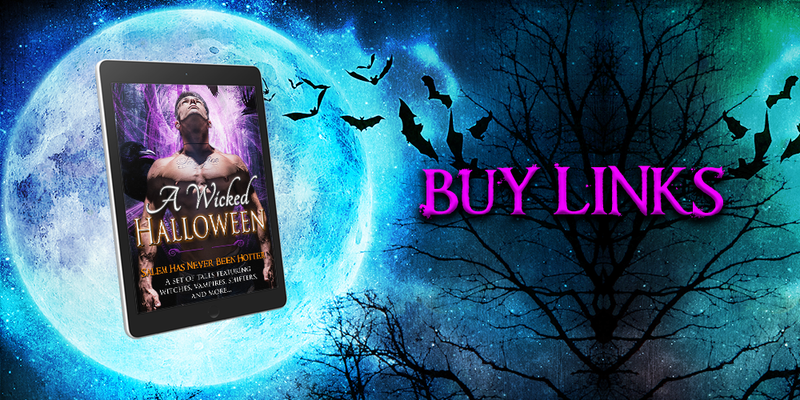 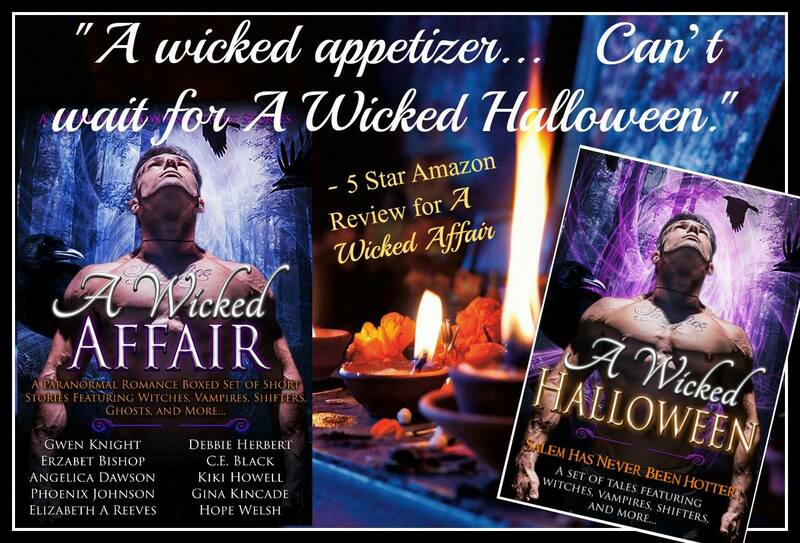 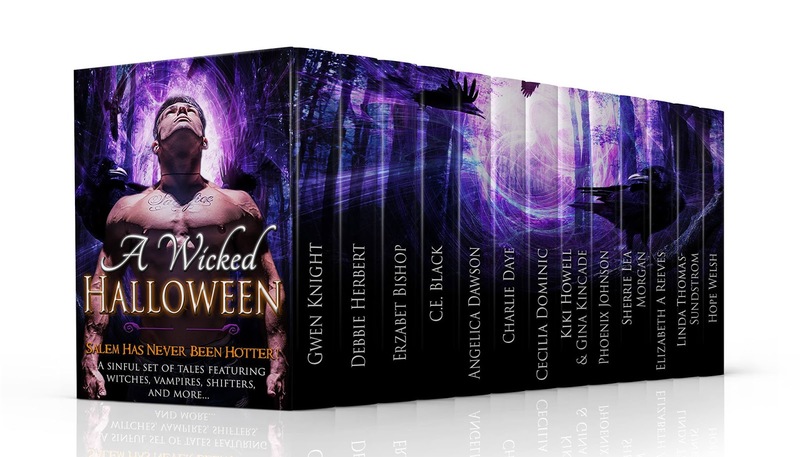 So Scroll down and see what there is to accompany Wicked Halloween Release for FREE!